Ever casually picked up your smartphone and say “Gee, I’m really glad that my phone has all these awesome functions! Who knows how I’ll live without it?”. No or Maybe. Well, in this modern digital era that we are living in, the aspect of ‘Convenience’ is no longer a luxury but it is instead demanded and expected by the society that we lived in today. For starters, let’s go back to our old-trusty smartphone, just only a few years back, our mobile phone was considered a revolutionizing device all by itself with only just the ability to make a phone call. Right now, people do not even question the fact that our phones can surf the Internet, take pictures, send an email and so on. The same can be said to business franchises as well. Back in the earlier days, a business operates by setting up a brick and mortar shops and hoping that customers will visit your premises in order for you to offer your services. Yet, businesses nowadays have taken a gigantic leap in reaching their customers through cloud solutions, i.e. offering services to customers right from their smartphones. We know, it’s crazy right! How did they even give it a thought? In short, all businesses changes, it is their nature to adapt or otherwise get left behind. That’s said, why not start now and take the first step in adopting a cloud solution within your business management. After all, as the saying goes ‘A journey of a thousand miles begins with a single step’. Therefore in a timely manner, here are two major factors to consider before applying a cloud solution. Ah Money! The ‘obstacle’ behind every business. However, what is the price of convenience these days. Not much, is what we could say in terms of adapting into a cloud-based management system. 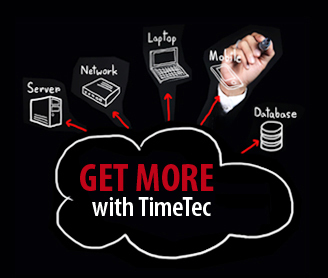 Take for example our smart cloud solution, TimeTec TA which only costs 2 USD per user for a month. To top it off, what you see here is only the beginning as we also offer various discounts depending on the amount of users and the type of payment you choose. As a result, we can say that most of you here who decided to opt for our cloud solutions will definitely be paying much less than what we initially stated. However, we understand that it is only reasonable you would like to first inspect your goods before actually purchasing it. Hence, fret not as we are also giving out FREE 30 days trials for any company or organizations that wish to try what it’s like to be moving to a cloud management system. Better still, we will also be offering 10 FREE user licenses to whomever that decided to try out our wonderful services. Still not convinced? Wait till you hear what we have to say in terms of Convenience. Well, you’ll be very surprised! Imagine not having to fill up any physical application forms whenever you are applying for your leave, manually punching your working times on a card machine or the point where HR personnel do not have to keep track of the staffs’ working period in order to administer the exact salary amount. 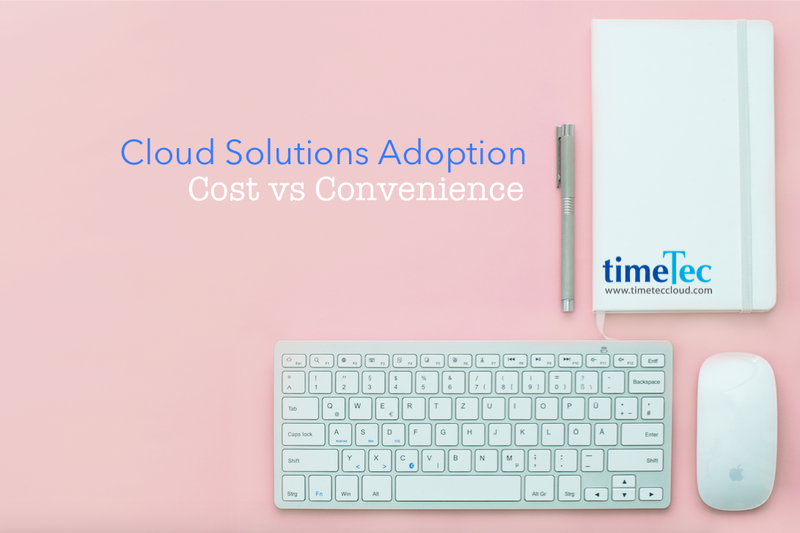 To sweeten the deal, this is only the icing on the cake as our cloud solutions: TimeTec TA and TimeTec Leave are capable of so many more amazing feats which we can’t wait to show it to you. 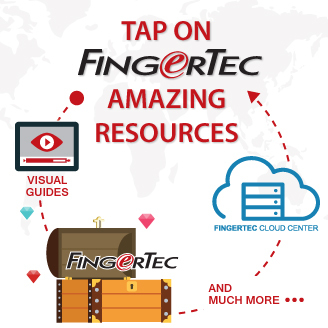 What’s more, all these functions can be executed right from your personal Smartphones thus saving more of your precious time (a valuable resources these days) and further adding to your convenience. Smartphone usage is ubiquitous these day. If you can connect and do everything from a smartphone efficiently, who doesn’t want that convenience. 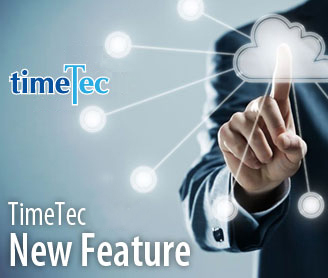 To explore more about TimeTec’s Cloud Solutions, click here.